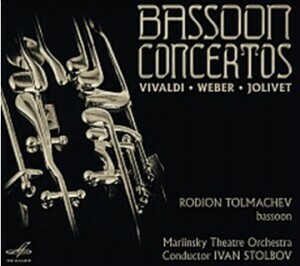 Bassoon Concerto in A-Minor, RV 497. Bassoon Concerto in D-Minor, RV 481. Bassoon Concerto in E-Minor, RV 484.